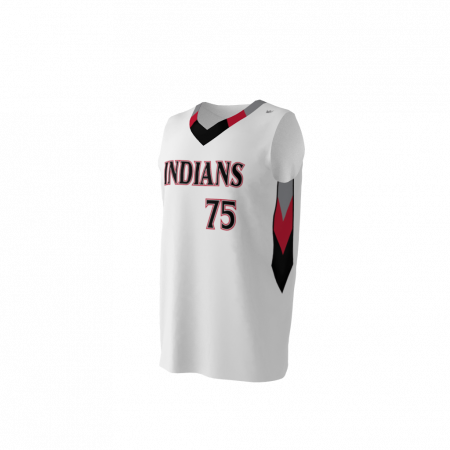 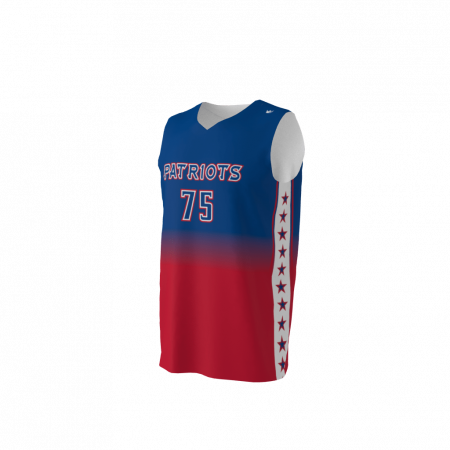 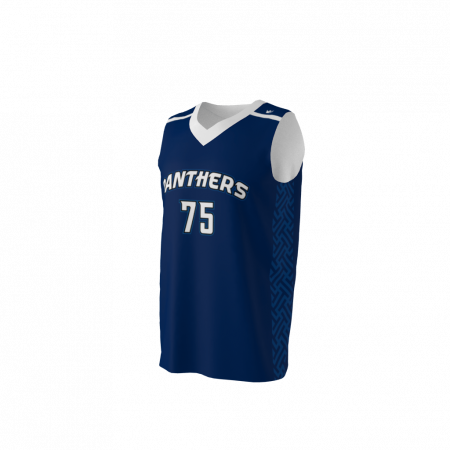 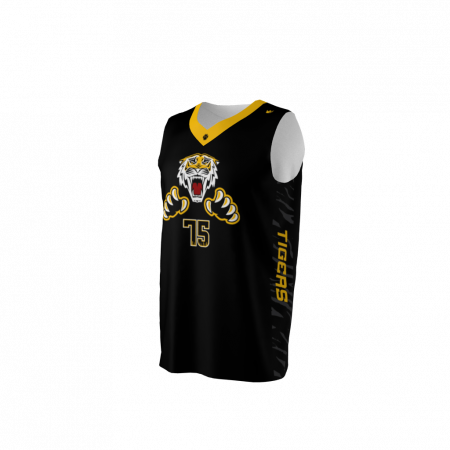 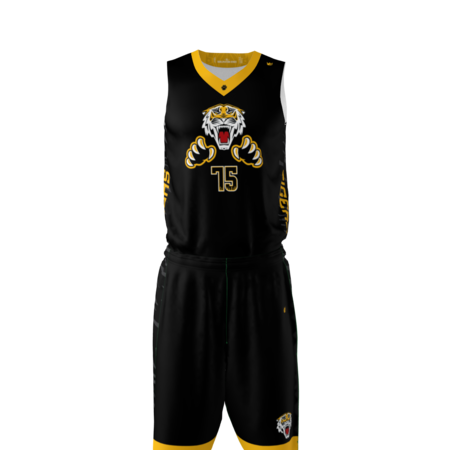 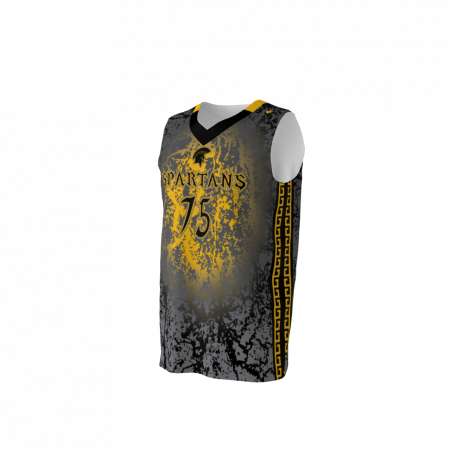 We create custom dye sublimated ice and roller hockey jerseys, roller hockey pants, softball and baseball jerseys, softball shorts, hoodies, compressions and more. 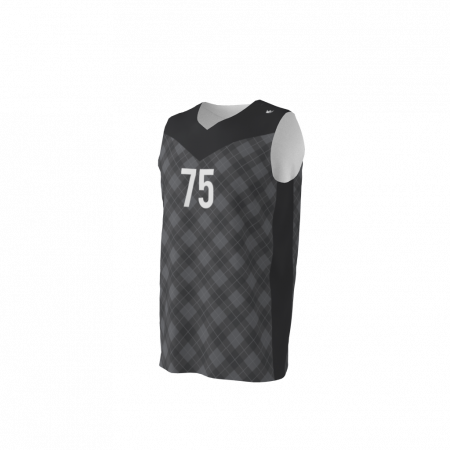 Sublimated on moisture-wicking materials.  SK Monarchs are the 2018 NARCh East Coast Finals 30+ Platinum Champs! SK Silver Fox Earn Bronze at the 2018 NARCh East Coast Finals!